Develop Skills. Network with Peers and Alumni. Connect with Corporate Partners. 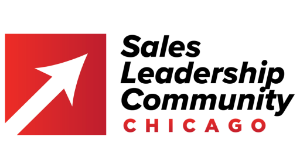 The Center for Sales Leadership strives to provide events and workshops to help you develop your skills and professional presence. Benefit from sales specific development opportunities in our community of shared knowledge, including peers, industry expert faculty, and our corporate partners . Many of our events utilize Handshake to manage RSVPs. Go to depaul.joinhandshake.com or careercenter.depaul.edu to create your account.